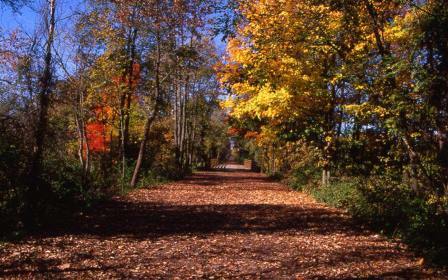 About Us – Firelands Rails to Trails, Inc.
Stroll through the tunnel-likes areas of forests bordered by wide open fields. Walk, run, bike or gallop along endless fields of corn, soybeans, and wheat while crossing branches of the Huron River and its tributaries. Take in the vistas from ancient viaducts and modern bridges as you enjoy the view. Huron County’s trail displays a multitude of wildflowers, plants, trees, birds and other wonders of the natural world. Take a scenic recreational tour across northern Huron County… on the North Coast Inland Trail!